Music Man Blog: CD Review: Yoko Miwa Trio, "Pathways"
CD Review: Yoko Miwa Trio, "Pathways"
The new CD from "The Yoko Miwa Trio" is simply wonderful Jazz. Planist/Composer Yoko Miwa's performance is nothing short of spectacular! Her sense of melody and phrasing even when improvising is perfect. She plays with clarity and spontaneity even when she is exploring new places in each song. The listener experiences something new in each song and there is the sense that every improvised note is in the right place. She is joined on this CD by Bassist Will Slater and Drummer Scott Goulding who she has been playing with for over 15 years. It shows because the three players are in lock step knowing and anticipating every move each makes. At times, it feels like one voice because the fit is so strong. The Trio plays in the Boston area almost every weekend so they have a lot of time to write and try out new material. The CD features the songs of Joni Mitchell, The Beatles, Marc Johnson and four songs written by Yoko Miwa. The brilliant musical dexterity and Phrasing from all three players on the CD is sparkling and refreshing. I know there are a lot of people who just don't get what Jazz is all about. 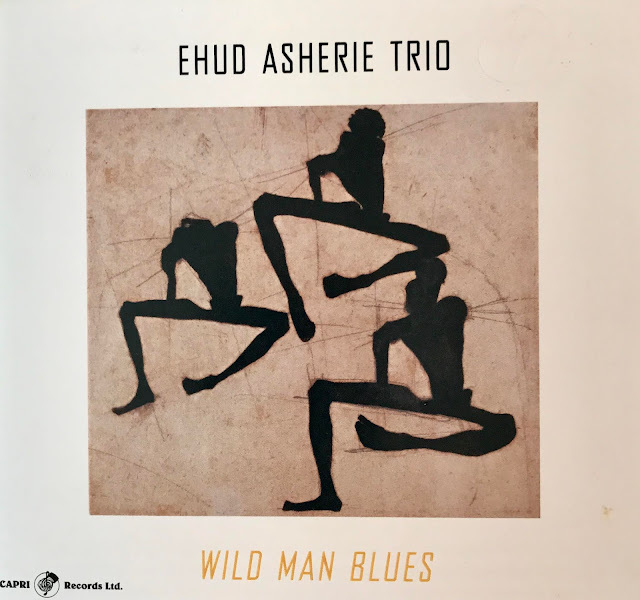 It's not easy to explain what makes Jazz so exciting, but if you listen to this great CD, I feel confident you will find the answer. 7. 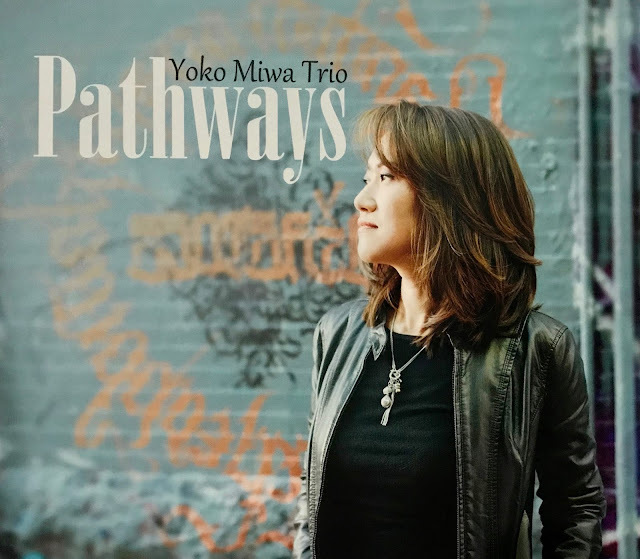 "Was It Something I Said"
I have attached a "YouTube" of "The Yoko Miwa Trio" playing the first cut from the album, "Log O'Rhythm". This song was composed by Marc Johnson who performed as the Bassist for "The Bill Evans Trio". It's a master class in Jazz performance. Enjoy! CD Review: Kellye Gray, "Rendering"
CD Review; John Daversa, "Wobbly Dance Flower"